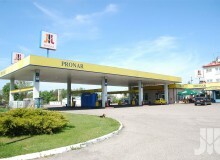 Fuel - Pronar Sp. z o.o. 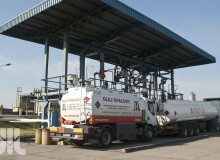 The Fuel Wholesaler is involved in wholesale and retail of liquid fuels and offers gastronomic and leisure services. Nearly 25 years of experience gained on the market enable us to successfully identify a customer’s needs and be seen as a reliable trading partner. 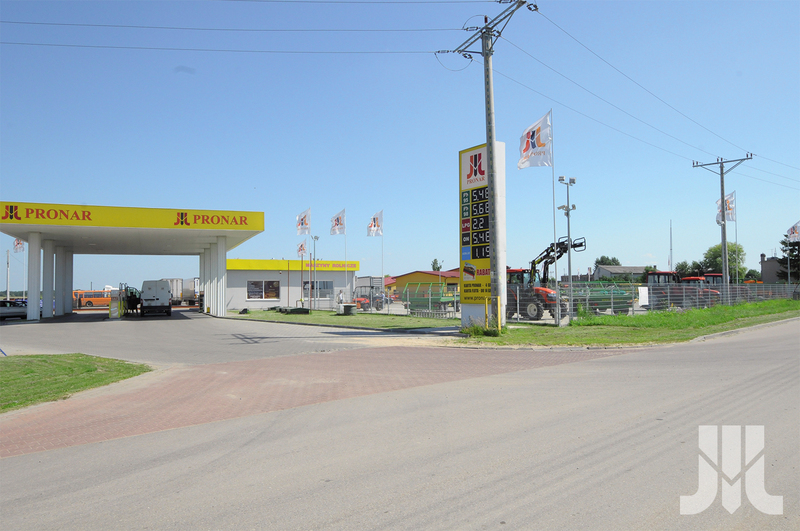 The Wholesaler offers, through its own Fuel Terminal located on Hetmańska Street in Białystok, top quality fuel directly from Grupa Lotos S.A. and other producers. 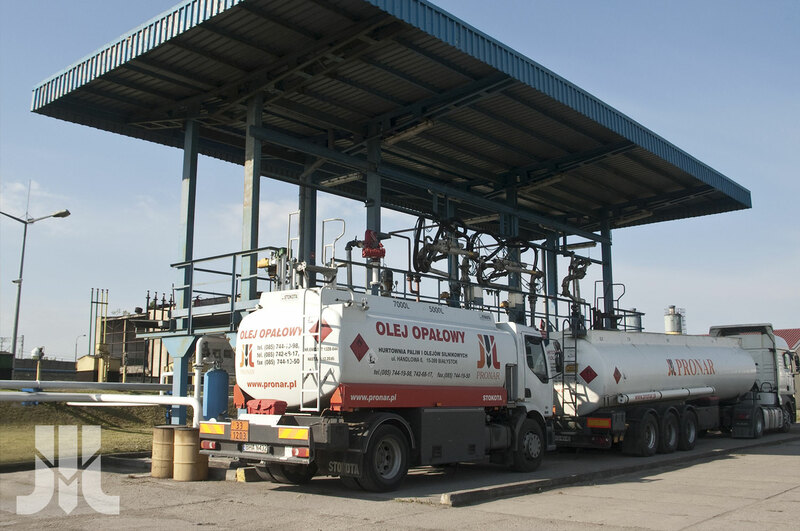 Competitive prices, delayed payment times, our own modern transport and qualified staff mean that even the most demanding customers can be fully satisfied. 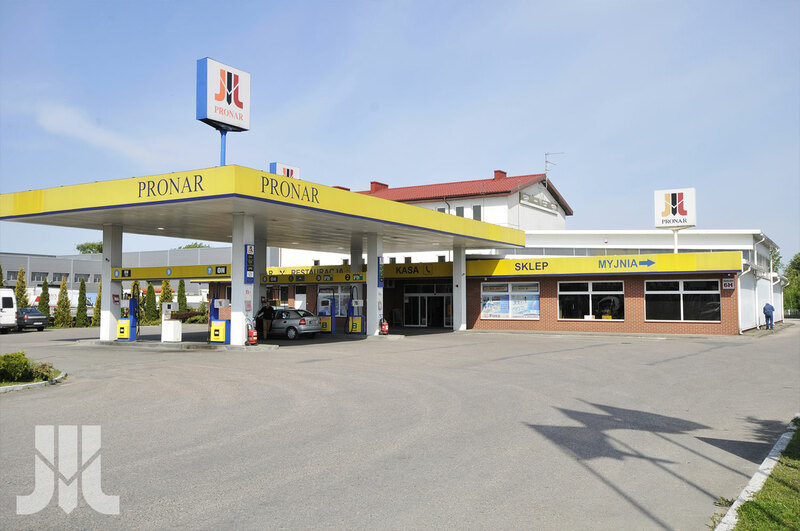 Apart from fuel wholesale, Pronar also runs a chain of 17 filling stations under its own logo, located all around the Podlaskie region. 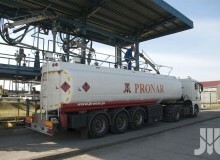 Payment for the fuel bought can be made in several ways. One of these is the selection of fleet cards commonly used by companies as a modern and efficient tool for cashless transactions. Alongside the basic range of fuels, all the stations have a large amount of other goods, with kind and professional staff to help choose. 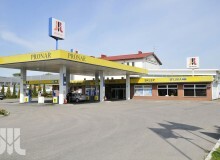 Customers visiting the filling stations can also count on a selection of food, and a rest in the comfortable rooms of the border inn at Waliły-Stacja. 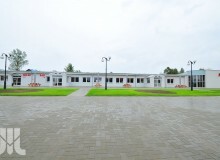 There are also individual stations where business meetings, training sessions and special events can be held. 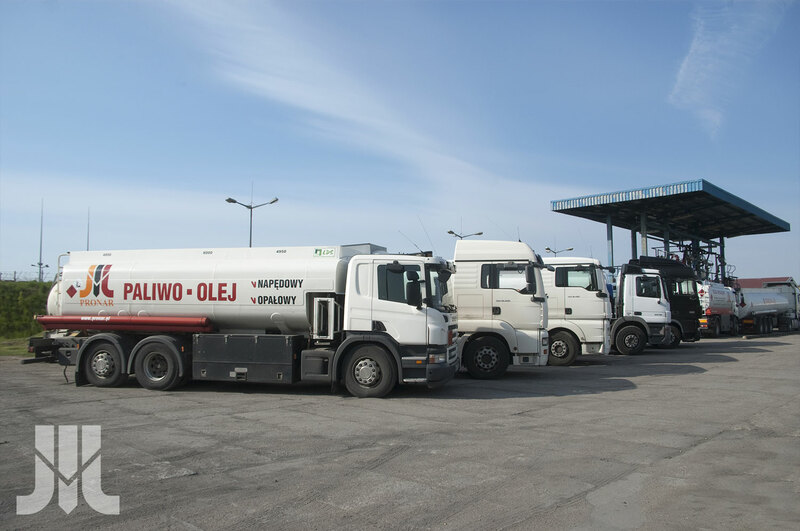 The motto of the Fuel Wholesaler is “Be Closer to the Customer”, this being the guiding light in everything we do. 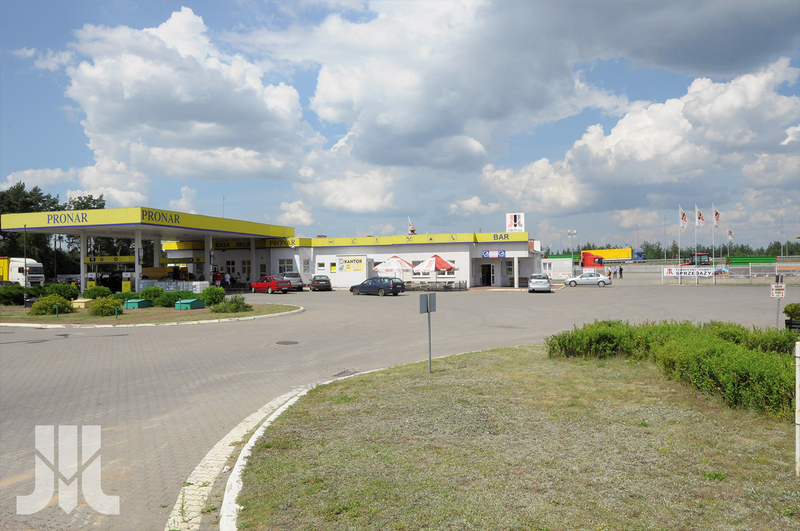 Our chain currently consists of 17 filling stations located all around the Podlaskie region. 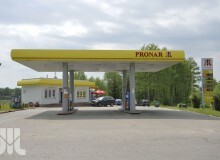 All the stations operate under Pronar’s own brand. 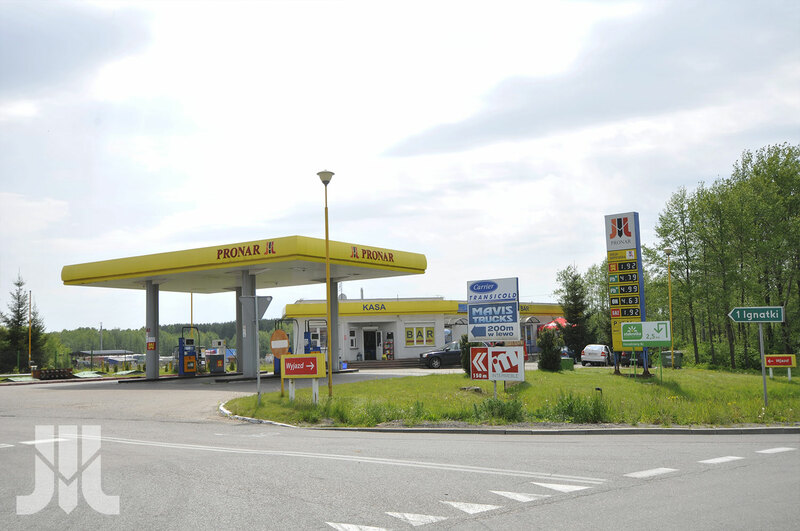 – The convenient locations of the Pronar filling stations around the Podlaskie region. 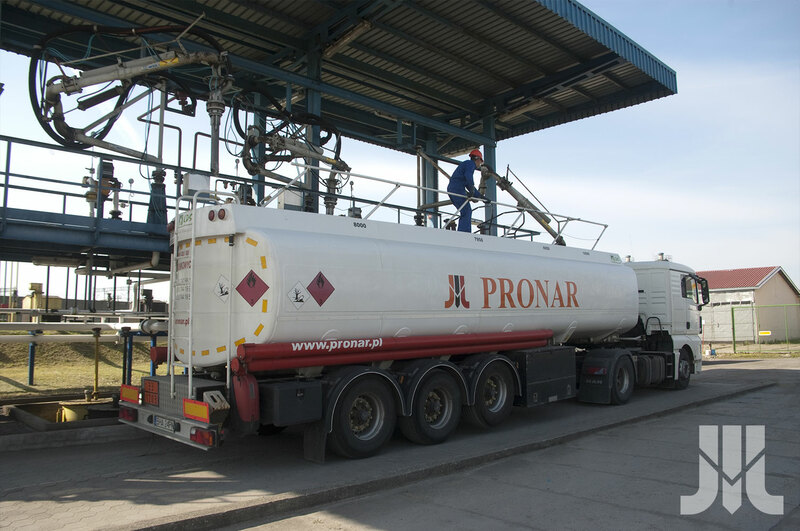 – The guarantee of tanking up with fuel of the highest quality. – Discounts for paying cash. – Attractive trading terms for companies (large discounts, delayed payment times). – A wide assortment of food and drinks and motoring products. – Organising business meetings, training sessions and special events at certain branches. 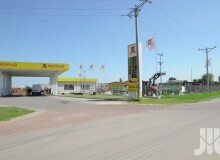 The wholesale of fuel, alongside retail, is the wholesaler’s main field of business. 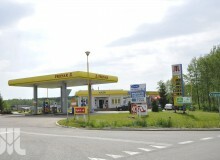 from the Fuel Terminal in Białystok. 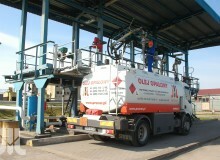 imported or domestically produced diesel and light heating oil. Terms for collaboration are dependent on several factors, i.e. 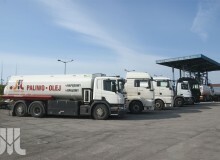 monthly and one-off collections of fuel, distance to the delivery site, form of payment and the amount of trade credit granted. 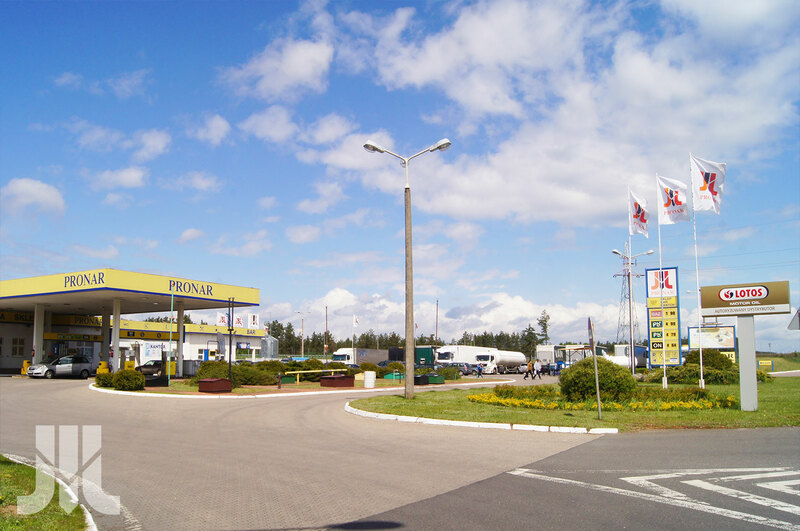 Our main customers are filling stations, transportation, manufacturing and construction firms, farms and institutional and individual customers. 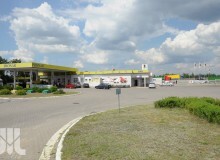 The manual carwash in Białystok at ul. Handlowa 6H offers comprehensive washing of cars and minibuses as well as carpet cleaning and washing. 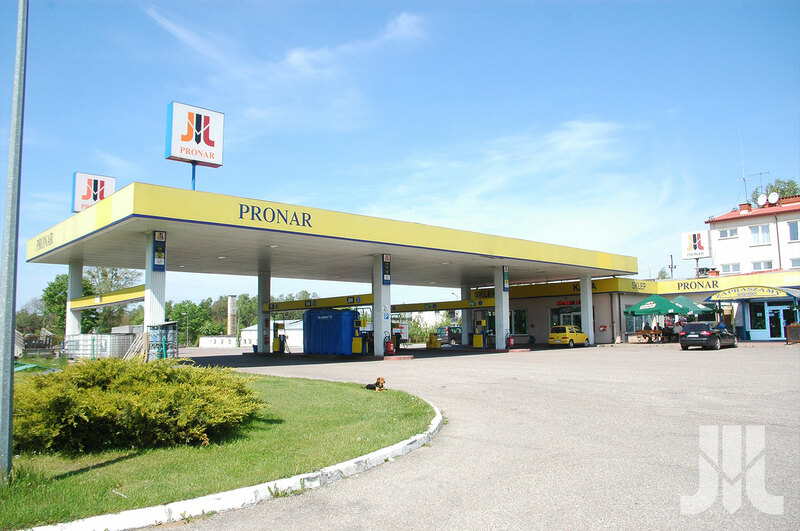 The extensive food and drink menu available at selected Pronar filling stations will satisfy even the most demanding palate. 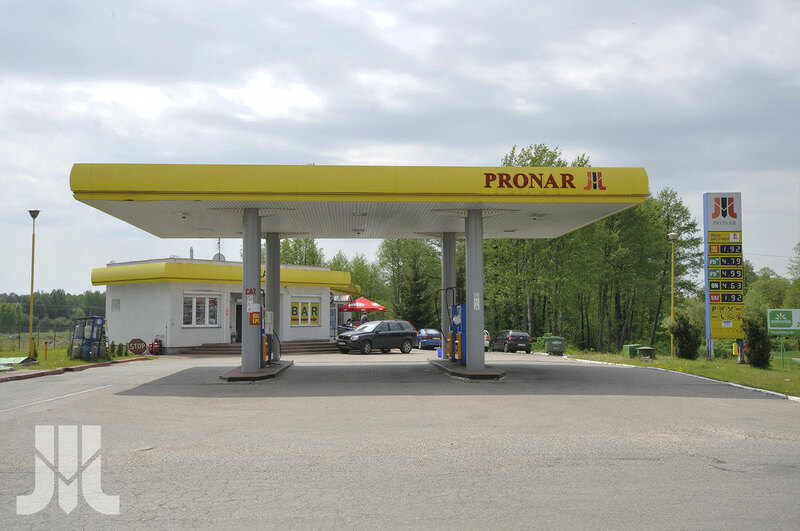 As well as the basic range of fuels, all Pronar stations also offer a wide selection of food and drinks and motoring products. We can help organise business meetings, training sessions and special events at our branches in Białystok, Białystok-Zaścianki, Dubicze Cerkiewne, Koszarówka, Niewodnica Korycka, Waliły-Stacja and Wasilków. A visit to the Border Inn (Zajazd przy granicy) provides you with the opportunity to rest in comfortable rooms and try traditional regional dishes. 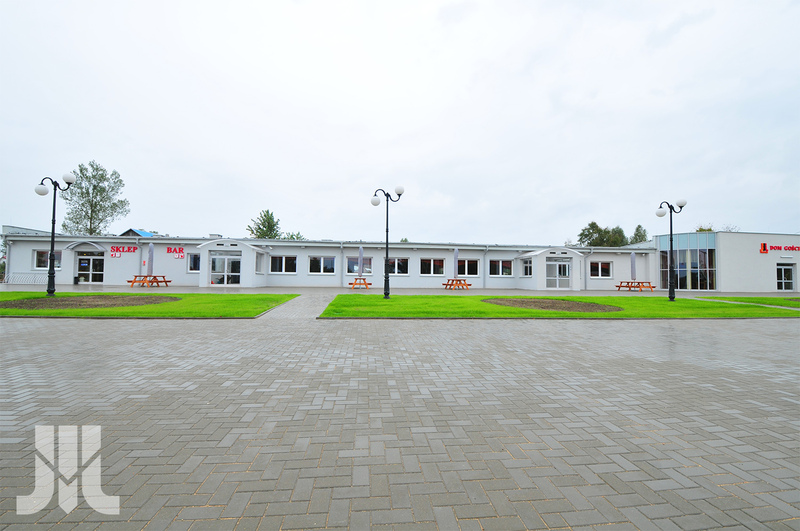 There is a 330 m2 conference hall with kitchen and sanitary facilities in Białystok at ul. 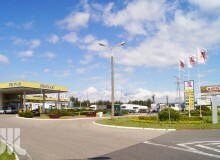 Handlowa 6H. It can also be rearranged to serve as office space.